Forget what you know about traditional health screening programs. Catapult Health is a National Preventive Healthcare Practice that brings Preventive Checkups to the worksite at about half the cost of what most practices charge for in-office checkups. Each checkup includes lab-accurate diagnostic blood work, a full medical history, a tailored Personal Health Report and a private consultation with a board certified Catapult Nurse Practitioner – all at the workplace and in just 30 minutes. In most cases, Catapult Health’s fees are processed through your health plan as a claim for preventive care. Simple for employers. Simple for participants. No deductibles and no copays. Our nurses perform lab accurate diagnostic blood work in real time (unique to Catapult) with only a finger stick, take blood pressure and BMI measurements, and confirm each participant’s medical history. Within minutes, participants get their results and meet privately with one of our board certified Nurse Practitioners using next generation live video technology. A Personal Action Plan is created on-the-spot and clinical results are securely transmitted in real-time to each participant’s smart phone, patient portal and primary care provider. High risk and newly diagnosed participants are warmly handed off, or actually enrolled, into Disease and Lifestyle Management programs at record rates, and employees are back to work without delay. 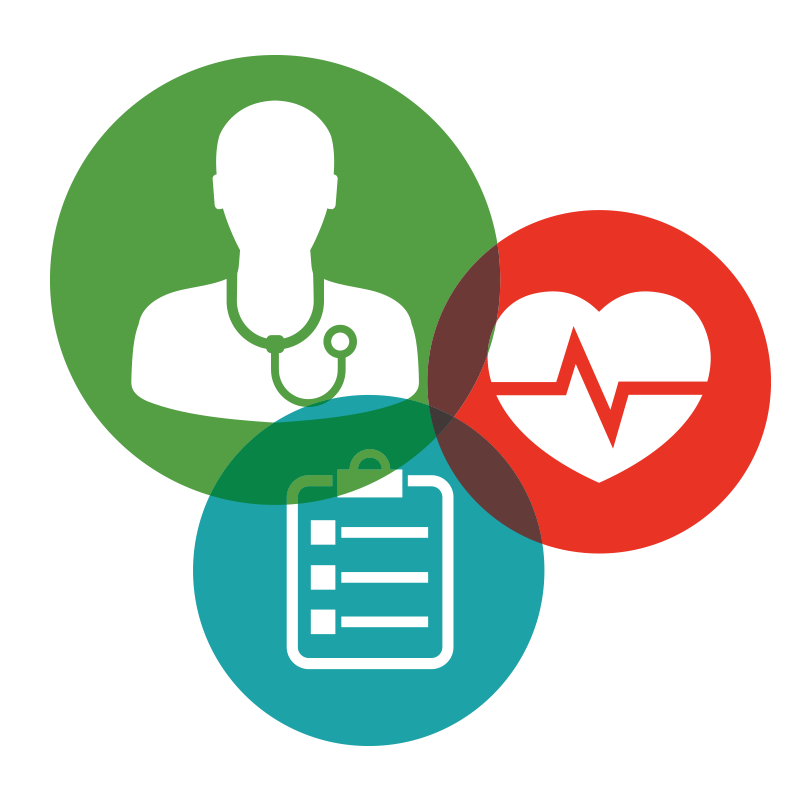 Everyone meets with a Primary Care Practitioner (a Catapult NP), new diagnoses of previously undetected chronic conditions are made, gaps in care are closed, and preventive checkup compliance is dramatically increased from 20% to 80%, or more. Cohort studies of Catapult patients consistently document reduced health risks related to hypertension, diabetes and heart disease. Catapult doesn’t use contractors — 100% of our people are Catapult employees. And since Catapult is a Medical Provider, we’re already in your budget. Our all-inclusive checkup fee is typically processed by your health plan as a preventive care claim, and there are no additional fees for setup/implementation, reporting or data feeds. Catapult Health’s Preventive Checkups make biometrics screenings obsolete. You can eliminate your biometrics screenings budget or re-deploy those fees to incentives or other health and well-being programs.